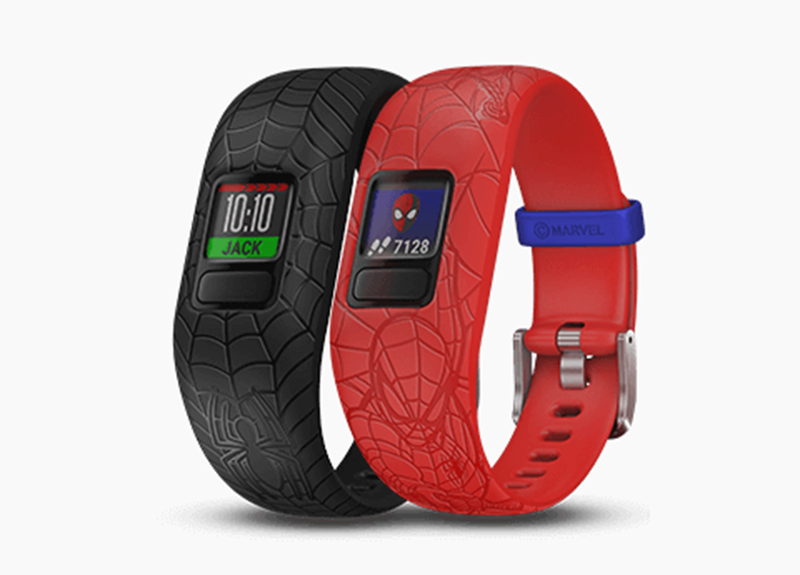 Smartwatch maker Garmin announced its fitness tracker for kids Vivofit jr. 2 with Marvel’s Spider-Man themed bands and mobile app. 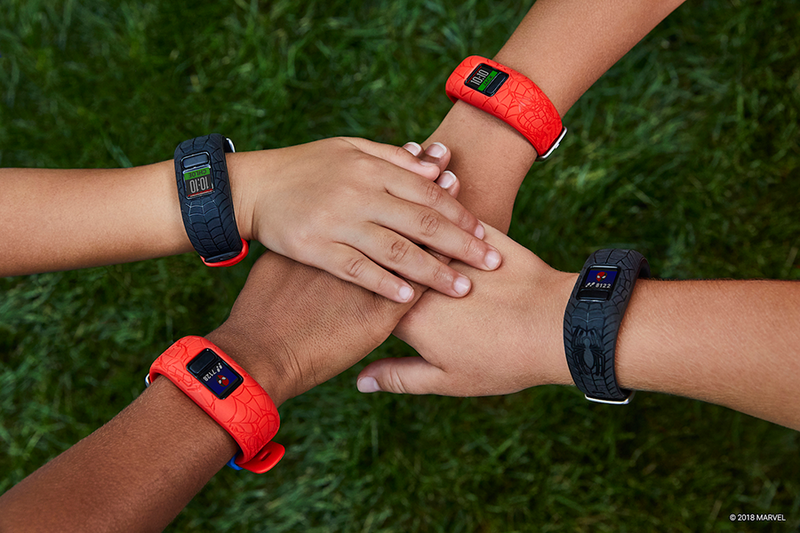 Vivofit 2 is actually more than just a fitness tracker, it provides kids with an interactive experience where activity unlocks adventure, shaping habits for lifelong health and fitness. Using a comic-book style Spider-Verse app, kids can look forward to crushing activity minute goals to unlock new adventures, gems, games and step icons. New York City comes to life with enhanced animations featuring fun fitness facts integrated into the story to further encourage building healthy habits. The vívofit jr. 2 bands come in 2 ultra-durable, etched Marvel Spider-Man designs. They are swim-friendly, feature a customizable color screen, and boasts a battery life of over one year. A corresponding app adventure brings the Spider-Man vivofit jr. 2 to life and kids explore it with help from their parents. In Web Warriors: A Spider-Man Adventure, kids soar high above the city alongside Spider-Man, fight Vulture with the help of unexpected allies, and track down the Green Goblin once and for all. The more they meet – and exceed – their activity goals, the more of the story they’ll get to see. The vivofit jr. 2 is a valuable tool for parents as well. The companion app3 acts as a parental personal assistant which parents can use in their compatible device to view their child’s activity, assign chores, and schedule reminder alerts that show up on their child’s device. In addition to tracking steps, sleep and active minutes, kids can also use the vívofit jr. 2 to engage in friendly competitions with their friends and family. Toe-to-Toe™ step challenges let kids sync with nearby friends (or themselves) for timed step competitions. Parents can also play by downloading the Toe-to-Toe Connect IQ™ app to a compatible device. The vívofit jr. 2 is available for purchase at Garmin.com and has a suggested retail price of $79.99.